Located in historic Victorian Village. Close to all major express ways. Within walking distance to cultural and sporting venues. 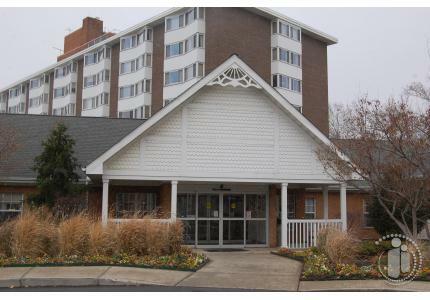 Westminster-Thurber is a faith-based, continuing care retirement community. Have been serving seniors and their families since 1965. The only Eden Alternative Community ion Central Ohio. We embrace the 10 guiding principles of Eden to defeat the blahs of life - Boredom, loneliness, helplessness. We have been accredited by the Continuing Care Accreditation Commission for over 20 years - which is the highest standard of quality offered in America.